Grow Zone Recommendation: If you need colorful gardening ideas, consider columbine; a color-rich perennial that grows well for flower gardening in USDA zones 3 to 9. 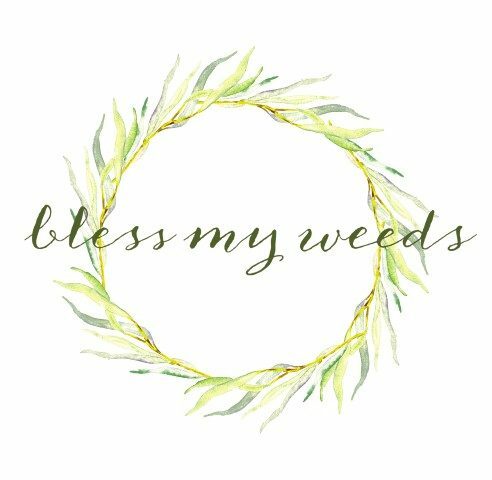 Sunlight Needs: Columbine plants require sunlight, but either full or partial sun is usually just fine. However, your requirements may very by species. Check the tag or seed packet for specific recommendations. Watering Needs: Water requirements for columbine vary by species. Well-drained soil is beneficial for all types. Moderate moisture is suited for alpine varieties, but the more common types of columbine prefer evenly moist soil. Average Size: Depending on variety and conditions, columbine grow from 6 inches to 3 feet tall, and 6 inches to 2 feet in width. Foliage Color: Columbine comes in a wide variety of colors, in combinations of red, purple, yellow, orange, pink, blue, and white. 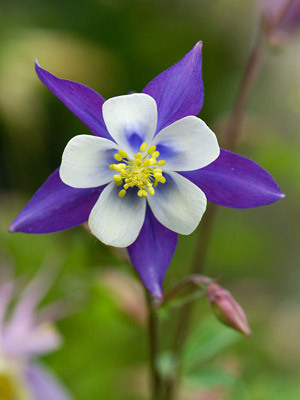 Must Know Plant Care Tips: Columbine is a cool-season flower, and prefers cooler weather to hot temperatures. High humidity isn’t a friend to columbine. If your climate is hot and humid in summer, grow them in a spot with afternoon shade. Plant Problem Solver: Don’t allow columbine to stay in saturated soil for long, as this can easily lead to rot. Some types of columbine will go dormant in the heat of summer and grow fresh foliage in the cooler temperatures of fall, so you might want to refrain from cutting them back until you know if yours will regenerate. Columbine is fairly short-lived, but reseeds heavily in your flower garden. 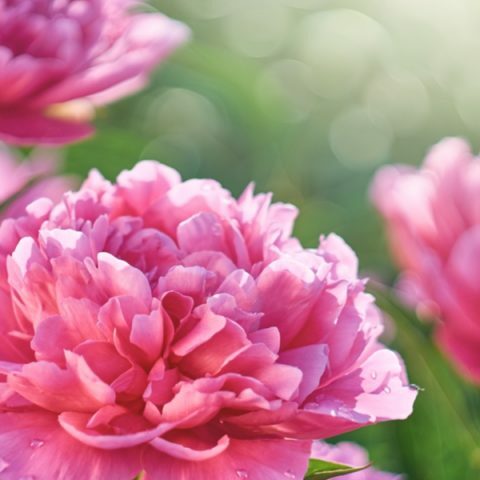 They may cross-breed with other varieties, so if you want to preserve the flowers in the colors you bought them, pull out any unwanted seedlings that look different. Pretty Pairings: Phlox, foamflower, and toad lily all make excellent pairing plants for columbine.